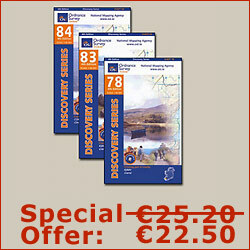 Celtic Nature Walking Tours are based in County Kerry and have been operating since 1999. 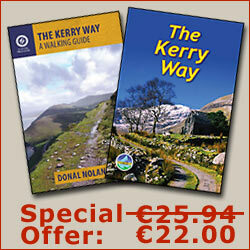 They offer self-guided walks on both the Kerry Way and the Dingle Way. The Kery Way self-guided packages can be customised to suit your timeframe and optional rest days can be added on. They are happy to work out an itinerary to match your needs. Celtic Nature also offer guided day walks in locations adjacent to the Kerry Way, from Killarney's National Park to hidden gems near Caherdaniel and Derrynane National Park. They can create a bespoke walk to suit your ability, timeframe and area of interest whether it's folklore, mythology, local history and archaeology or just general conversation about life in Ireland today.